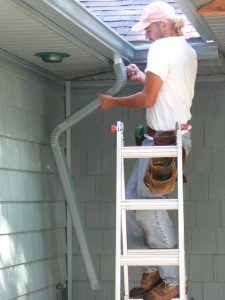 Since 1975 many of our customers have chosen to hire Dennison Exterior Solutions & Gutter Toppers not only because of our ability to custom color match our seamless gutters to their over-all color scheme on their home, but because of the many maintenance free options that are available to ensure lifetime performance of their entire water drainage system from the roof. 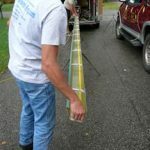 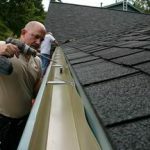 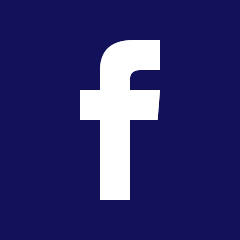 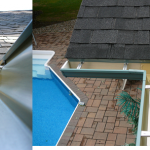 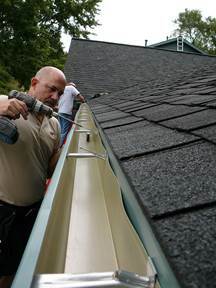 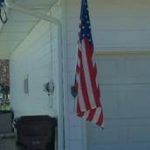 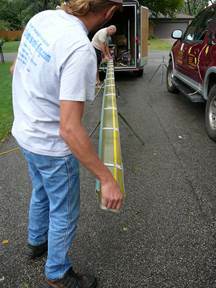 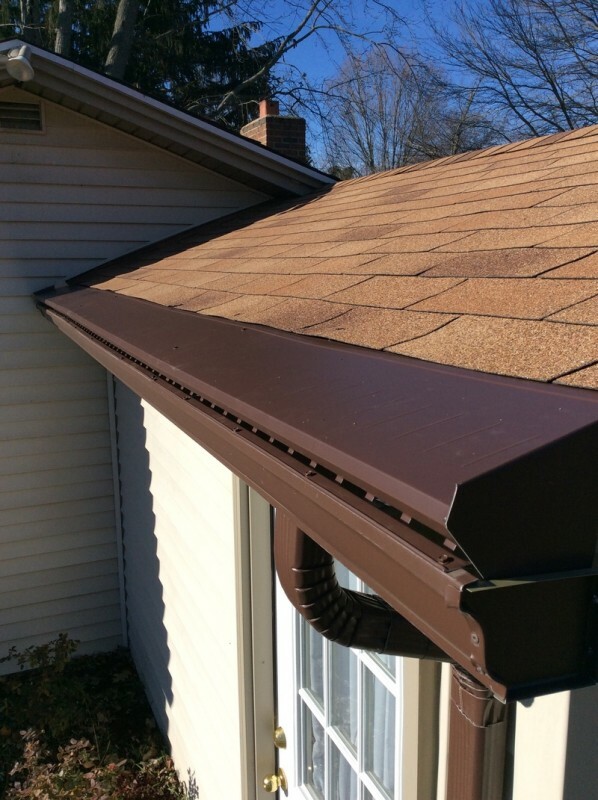 In 1998 Scott Dennison began selling seamless gutters as the only Seamless Gutter Contractors in St. Joseph MI and expanded the operation in the Southwest Michigan and Northwest Indiana areas. 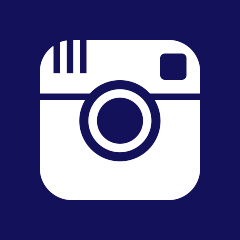 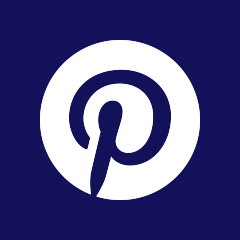 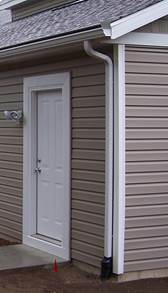 The appearance of your home is important. 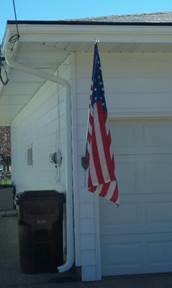 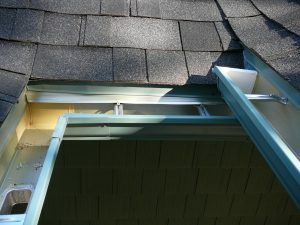 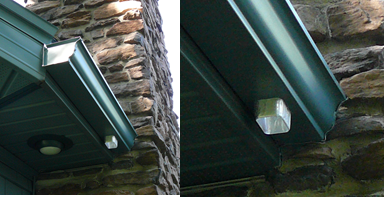 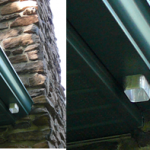 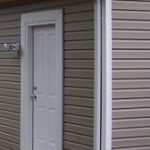 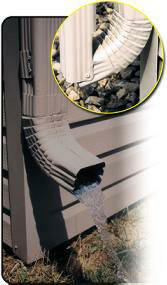 That is why we use “hidden gutter hangers” to fasten the gutters to your home. The hangers are “hidden” from view on the outside, giving your home the clean, SEAMLESS look. 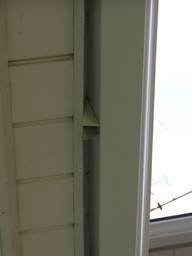 Plus, they’re stronger than the traditional “spike and ferrule” method. 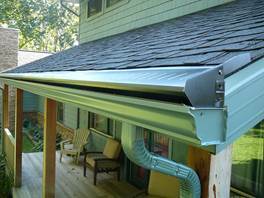 Our seamless gutters are available in 32 designer colors in .027 thicknesses. 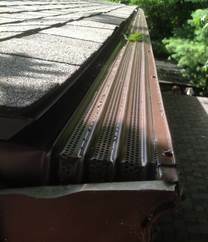 Our seamless gutters are customized at your home to your roofs drainage specifications. 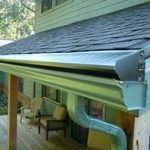 Our custom downspouts are located inconspicuous locations designed to enhance the look of your home and yet maintain proper drainage. 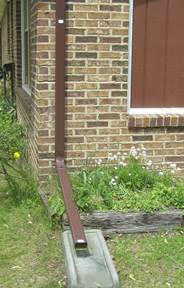 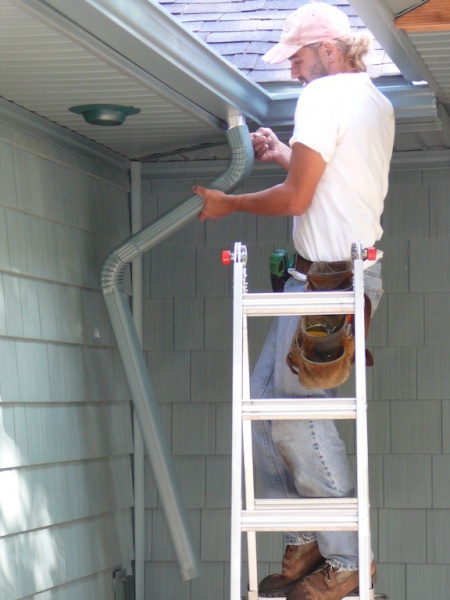 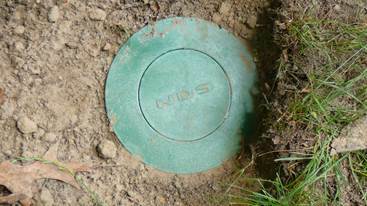 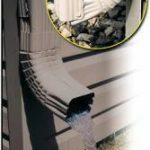 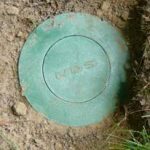 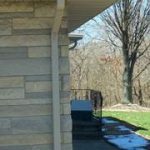 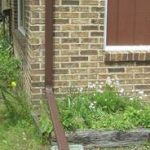 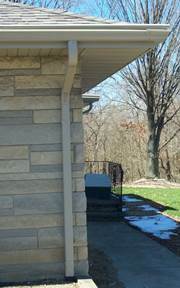 We also can provide you with several options for the downspout extension into your yard including underground drainage and flip up downspouts so that the extensions are up and out of the way while important landscaping maintenance is performed. 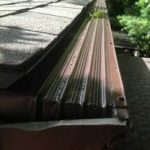 Our maintenance-free gutter protection system options are the ONLY systems to Pass Independent Testing, be Rate #1 by a Leading Consumer Magazine and achieve and “A” Rating from AngiesList.com members.